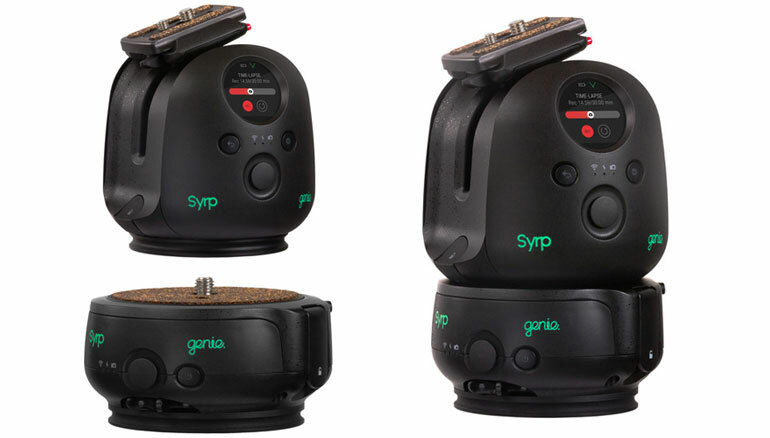 Syrp has released an update to their very popular Genie, which adds motion control to any slide, dolly, or cable cam. 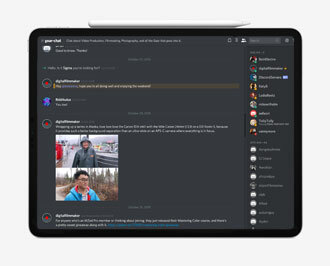 The new version has been re-designed from scratch, with some notable new features. It’s available as a 3-axis kit, or as individual Motorized Pan/Tilt Head and separate Linear controller. Genie II has two units – the linear drive and a pan/tilt drive. 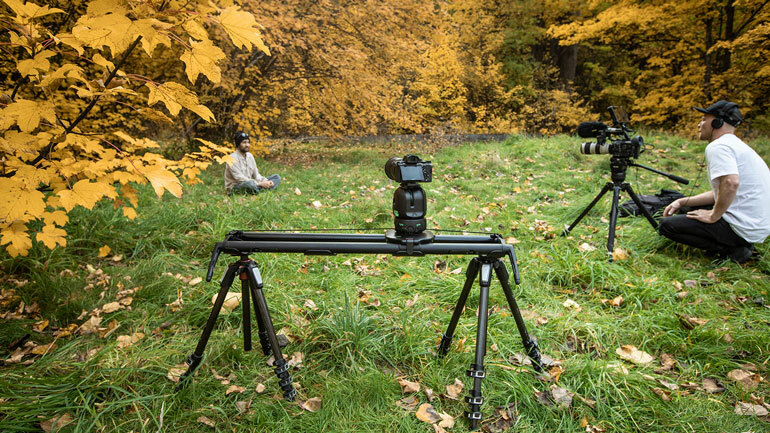 They can be used together for full 3-axis motion control, or separated when you only need the linear motion on a slider, or a pan/tilt motion on a tripod. The new Genie II has also added a live view mode through its app, which enables you to watch and control your camera wirelessly after you’ve positioned it. 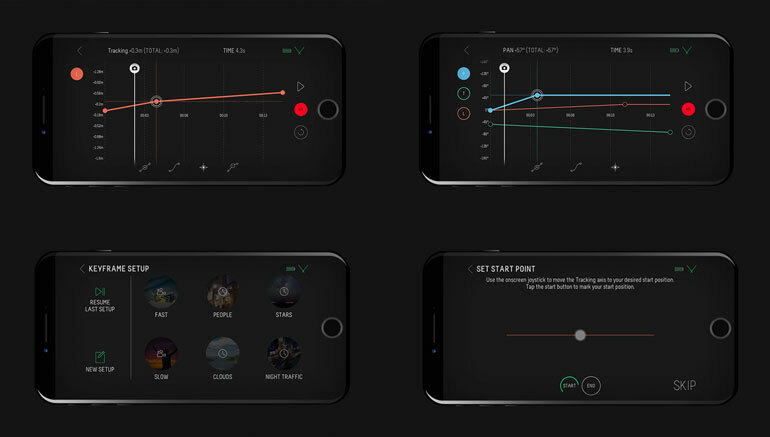 The app now has keyframing too, to create advanced motion control movements that touch on every axis. In addition to optimizing its strength and responsiveness, Syrp has also made the Genie II as quiet as possible. That’s a biggie if you want to use a motion control system on an interview or music shoot. Adding a sliding motion to an interview has become a lot easier over the last few years, and there are several automated motion control systems that can do it without you having to monitor the camera. Being able to set a second camera on a tripod and slider, and let it run continuously back and forth – with parallax so that it keeps the subject in the frame – is an easy way to add a lot of production value to an interview. Also if you don’t plan to cover up cuts with B-roll, then you need that second camera angle to be solid during the entire interview, so you can cut to that shot at any time, without being concerned about part of the slide being bumpy, or the subject’s face being out of the frame. So a good motorized control system is important to get this right, and there are a few solid options out there. The main problem, however, is that some of the systems out there are too noisy for interview environments. That’s where the Syrp Genie II comes in handy. The Genie II can be used with any slider. You place the unit between your camera and slider, attach the rope drive to either end of the slider, set the motion control, and then let it do its thing. 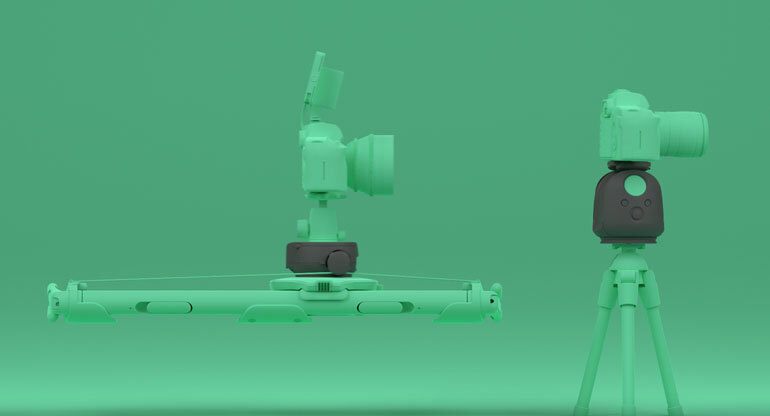 There’s a lot more competition now in the world of timelapse and panorama accessories, especially now that the DJI Ronin S has made motion control on a gimbal more accessible. But Syrp has been a popular choice for timelapse photography for a while now, and this update looks to add new features and simplifying the overall operation. 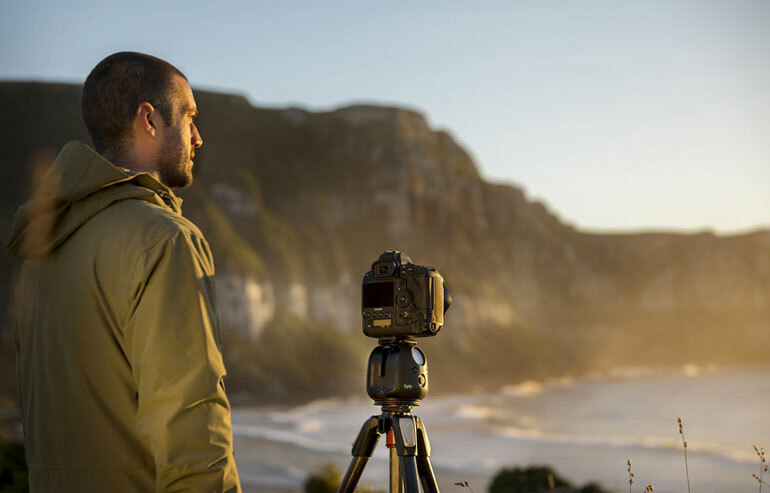 The Syrp app has HDR mode, bulb ramping, time lapse compilation, 360 timelapse, and multi-row panorama for stitching together a very large resolution photograph. For quick and simple setup, there’s a built-in joystick that enables you to set start and end points without fussing around with other features. 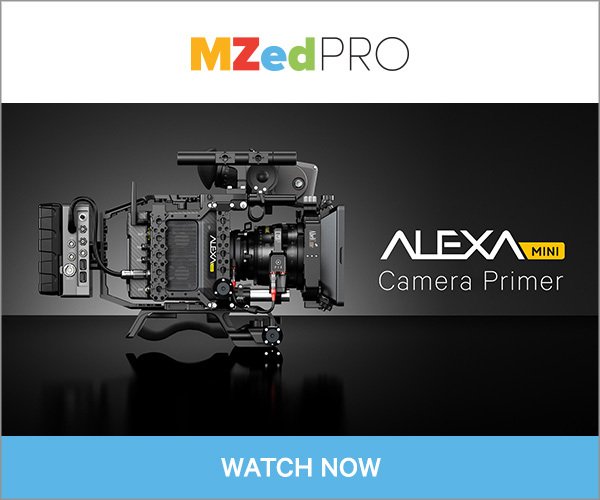 That’s very if all you use it for is linear video on a slider. But of course, the Genie II can be used for a whole lot more than that. Maybe having it around will get you to think about other kinds of shots you can add to your production? The Genie II can be used along with many other photography and filmmaking tools, like dollies, cable cams, and of course sliders that you might already have. Syrp sells their own gear in addition to the Genie II, but they’re not required to use the Genie.